LED Landscape Lighting NJ | Hardscape Lighting for Patios, Pools, Driveways, Walkways, Steps, etc. 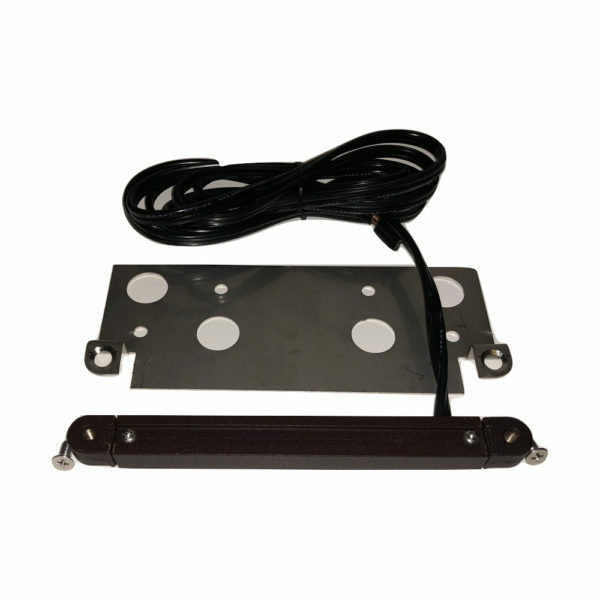 Buy Low Voltage Outdoor LED Landscape Lights for Patios, Pools, Driveways, Walkways, Steps, etc. Best NJ LED Low Voltage Landscape Lighting for outdoor patios, pools, driveways, walkways, steps, retaining walls, hardscapes, and other outdoor spaces. Recessed lighting and multi-color lighting. Pavers, Walls, Steps, Decks, Driveway Lights, Hardscape Lighting. 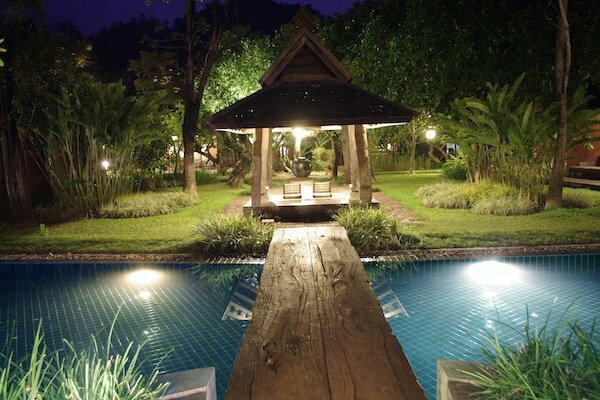 Beautiful outdoor landscape lighting which adds safety and character to your home. 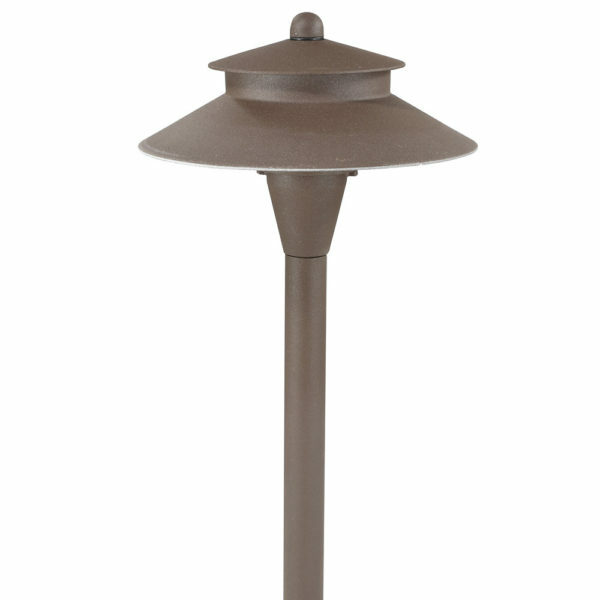 Deck lights, accent lights, and path lights are enhancing the style of your outdoor home lighting. 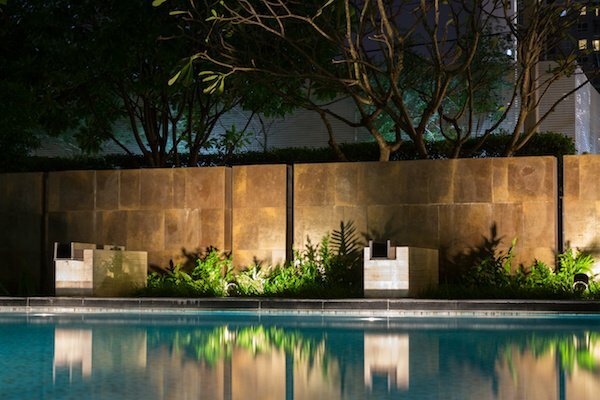 Creating a well-lit hardscape design or outdoor space. Our headquarters are located in Manalapan New Jersey. We ship nationally. NJ LED Landscape Lights that LAST! Our NJ LED Landscape Lights last for up to 50,000 hours (At least 5-6 years if the lights stay on 24/7). 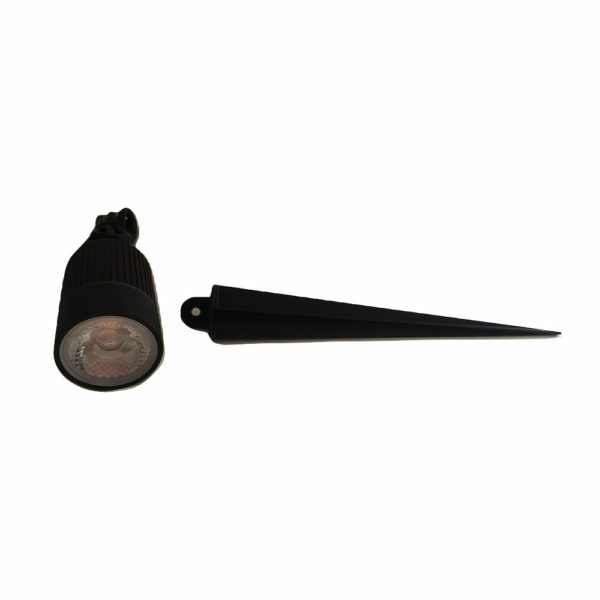 Our LED Landscape lights are 12V low voltage that last an incredibly long time compared to our competitors. 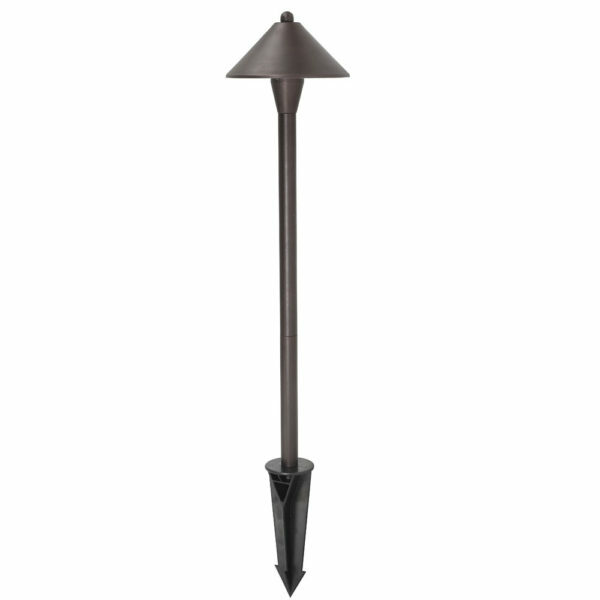 Try out our best landscape lights and it will create a well-lit hardscape design for your outdoor space. We also offer some of the best landscape lighting contractors in NJ! Call us for a free estimate 908-313-5220. 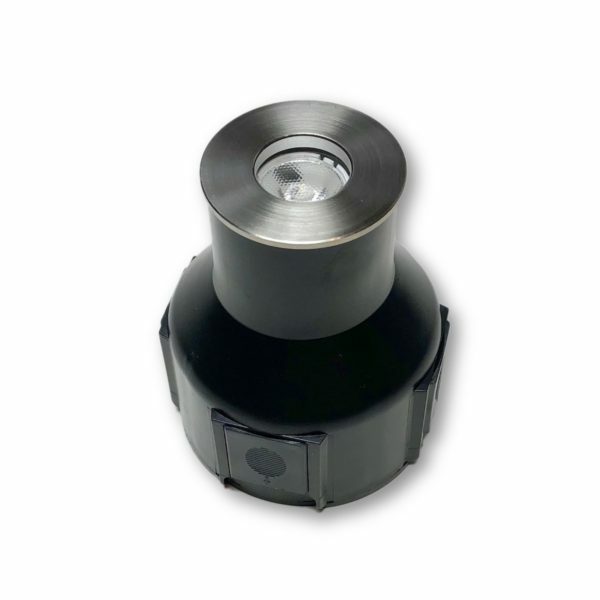 NJ Low Voltage LED Outdoor Lighting for Patios, Pools, Driveways, Walkways and more! 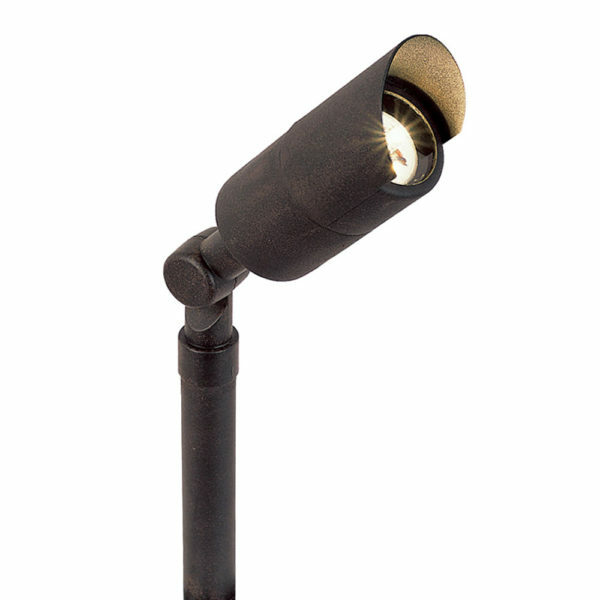 NJ Low Voltage LED Outdoor Lighting for Patios, Pools, Driveways, Walkways and more! GillBrite provides custom designed outdoor lighting systems that accentuate your landscapes natural beauty while also highlighting your home's exterior construction. We offer residential and commercial low voltage LED landscape lighting and use top of the line outdoor LED light fixtures providing optimal cost saving energy efficiency. We offer outdoor lighting installation in NJ with high quality exterior lighting service and professionalism. We can light any outdoor area using outdoor LED lighting, focus lighting, garden lights, patio lights, driveway lighting, walkway lighting, low voltage landscape lighting, led landscape lighting, deck lights, paver lights, outdoor spotlights, led pool lights, fountain lights, pool surround lighting, outdoor wall lights, outdoor lanterns, backyard lighting, deck lights or any custom lighting your exterior requires. GillBrite Lighting's exterior lighting technicians are trained to the highest standards ensuring the highest quality outdoor lighting installation. Schedule a professional outdoor lighting consultation by calling us at 908-313-5220 or visit the Contact Us page. 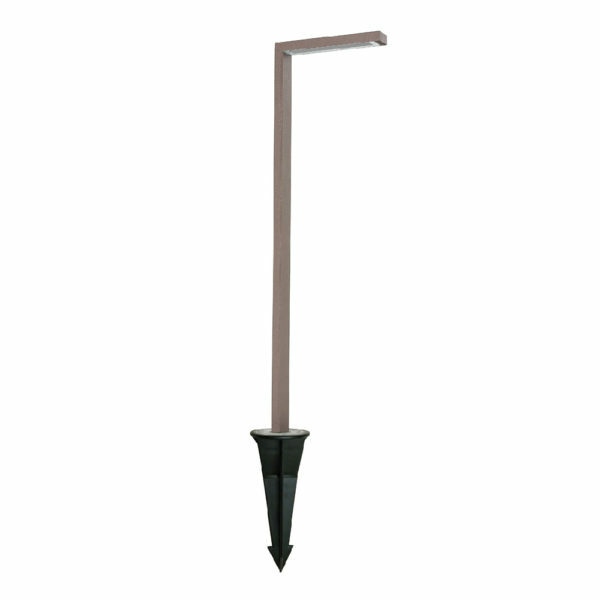 We sell high quality LED Landscape lighting from New Jersey. 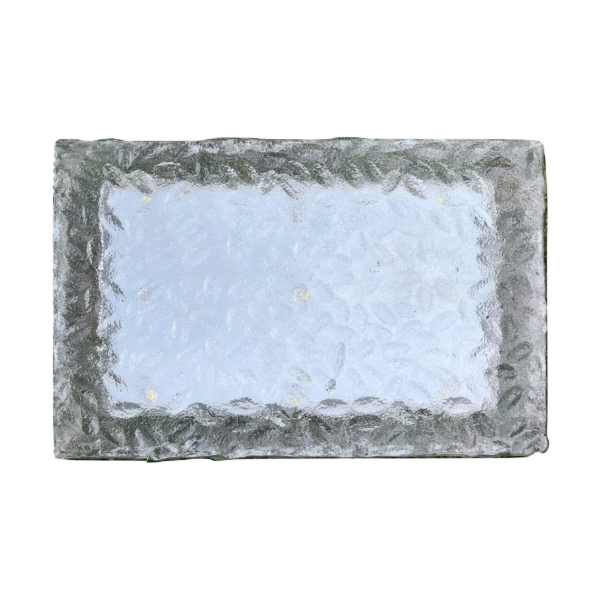 We sell different types of LED landscape lighting including recessed lighting and multi-color lighting for pavers, walls, steps, decks, driveways and other outdoor living spaces! We sell LED outdoor lighting to retail and commercial outlets. 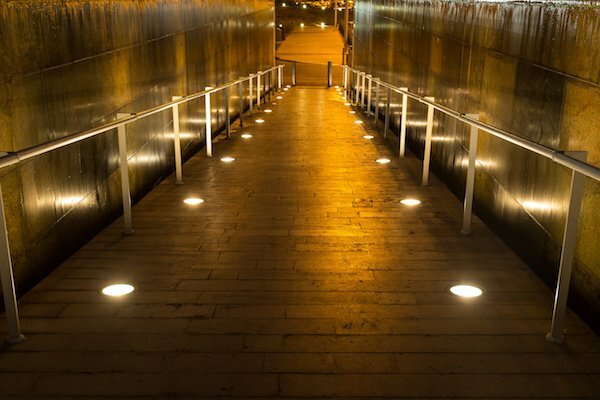 Our most popular three products are LED Inground Lights, LED Hardscape retaining wall and step light and LED recessed light. Our NJ LED Landscape Lights last for up to 50,000 hours. Even if you leave the lights on all day and all night they will last 5-6 years. (LED lights are usually turned off during the daytime). © 2018 GiLLBRiTE LED LANDSCAPE LIGHTING NJ • All Rights Reserved.